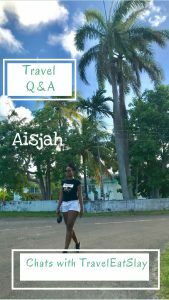 With 7 countries passport stamped, Aisjah explains how her love for travelling began “with a six-week travel study program to Salvador Bahia, Brazil. It was, undoubtedly, an experience that changed my life and birthed the wanderlust spirit in me”. 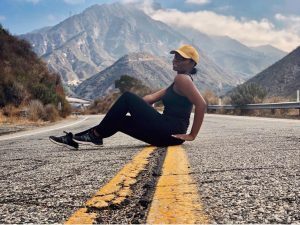 With a love for the outdoors & adventure she uses her blog (LipstickCoCo) as a platform to share her beauty and lifestyle tips to the world. learning about yourself in these new environments. Its interesting to see how adaptable you are/aren’t or are becoming through each new experience. TES: What annoys you about travelling? 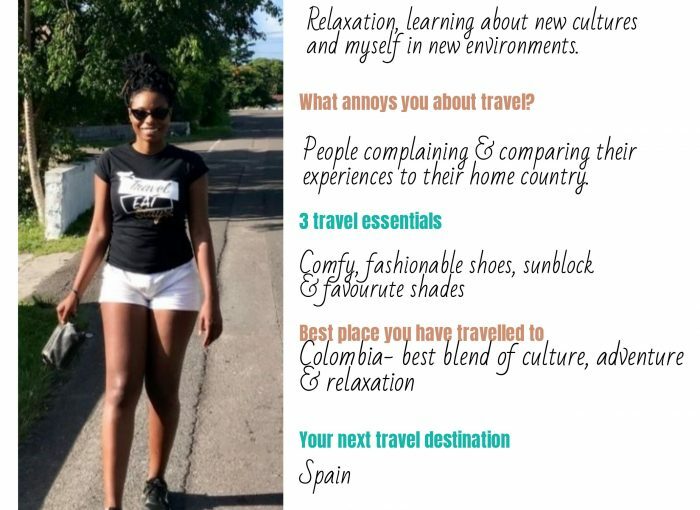 A: Hmmm, I try not to get annoyed with travelling because I view it as a blessing to be able to experience different cultures but on that point complainers annoy me. People who I travel with or I meet who complain and compare their experience to their home country is a total turn off. The point of travelling is to be out of your comfort zone. TES: Your best travel tip? A: Travel smart. Leave all your worries at home. Have fun. TES: Top 3 travel essentials? TES: Best place you have travelled to? A: Colombia: Bogota, Medellin, Cartegena the best blend of culture, adventure and relaxation. Love Love Love!! 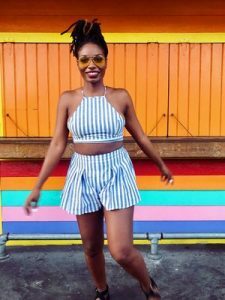 TES: Your favourite travel blogger? 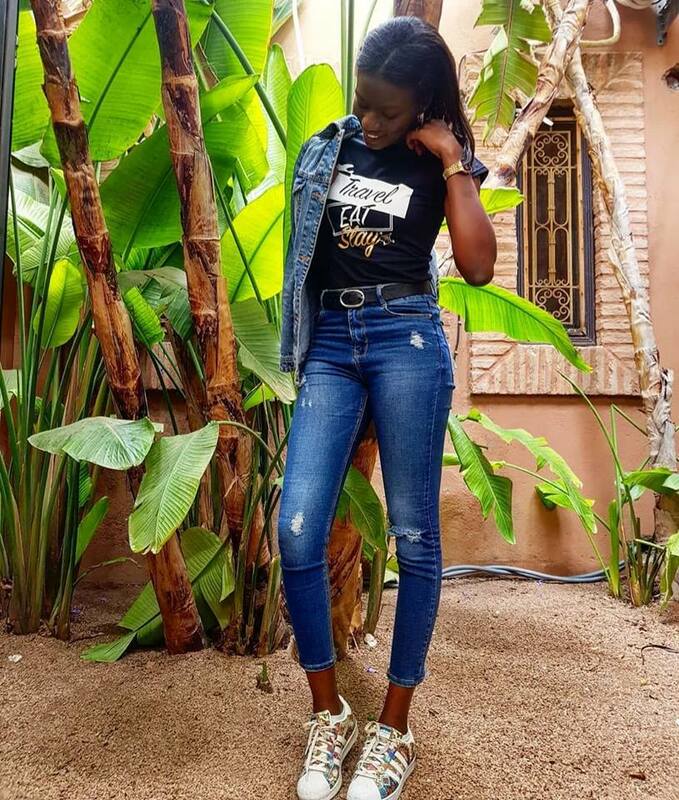 A: Asiyami Gold is goals!! Not sure if she considers herself strictly a travel blogger but I like her IG.